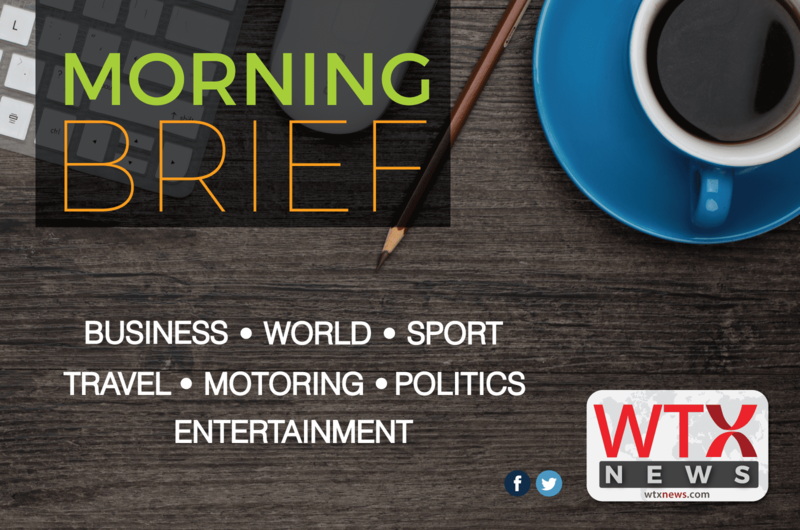 Today’s morning briefing starts with a story that Kim Jong-Nam, The North Korean leader Kim Jong-un’s half-brother was poisoned at Kuala Lumpur airport, on his way to Macau. South Korea has said it is certain it is him. It’s spy agency is said to have told lawmakers they believe Mr Kim was poisoned. It would be the most high-profile death linked to North Korea since Kim Jong-un’s uncle, Chang Song-thaek, was executed in 2013. North Korea has not commented on the death but officials from the country’s Malaysian embassy have been visiting the hospital in Kuala Lumpur where Mr Kim’s body has been taken. Entertainer Rolf Harris faces retrial over three alleged sexual assaults, and tried on a new charge, which he denies. More news as it breaks. Several people were unaccounted for after an explosion and fire at a block of flats in Oxford. At least two people were injured when the blast ripped through the building, causing it to collapse. Emergency services were called to the Osney Lane and Gibbs Crescent area at 4.45pm on Tuesday, Thames Valley police said. The cause was not yet known. Barcelona are on the verge of failing to reach the Champions League quarter-finals for the first time since 2007 after a humiliating 4-0 thrashing at Paris St-Germain, and the manner of the defeat has sent shockwaves through Spain. As well as PSG played, the majority of the post-mortem is focussing on just how bad Barca were, with their players and especially manager Luis Enrique facing intense criticism. Retired general quits in less than a month in office, breaking the record for shortest tenure as national security adviser. Flynn’s resignation hints that Trump is less divorced from reality than he appears. Flynn, however, lasted less than a month as he stepped down because of a scandal involving the Russian ambassador. A murky morning, with extensive mist and low cloud slowly lifting, and some light rain in the east. Longer spells of rain spreading from the west during the afternoon, heavy at times. Light winds through the day, and feeling mild. Outbreaks of rain soon clearing in the evening to leave a mainly dry and rather cool night with variable cloud and some clear spells, with some patchy fog possible. The Fab Four Era begins!